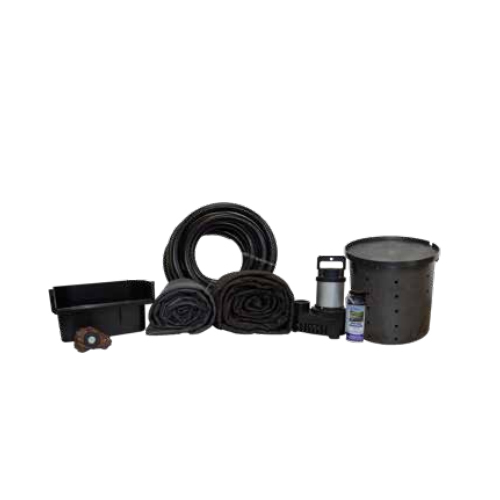 Anjon Manufacturing PondFree kits combine our great components with leading manufacturers. Anjon Manufacturing components are easy to install and are made with professional grade standard materials. They have the same build quality you are used to with other competitor’s products.